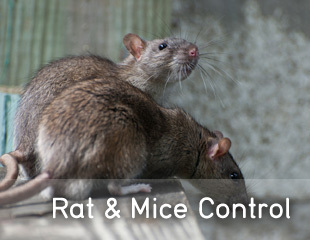 Menco are a small family pest control business, working predominately within Edinburgh and the EH postcode sector. In our current format we have been trading since January 2000, we are one of few in the Edinburgh & surrounding areas that have gained membership to The British Pest Control Association, membership of this trade association gives you, our customer, the peace of mind that the problem you want us to resolve will be done in a professional manner with health & safety at the forefront of our operations. 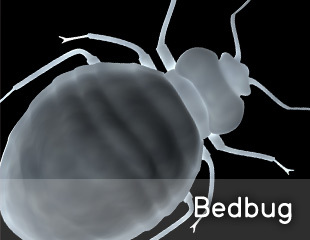 For professional pest control solutions at home or the work place, make your first call to us, assuring you excellent customer service from the start. 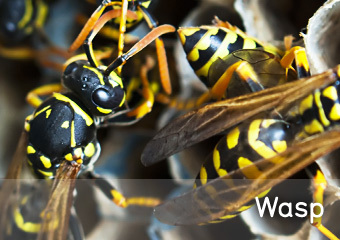 We specialise in dealing with pests in the home, whether your own property or a rental, we'll help take away some of the hassles that can be associated in dealing with contractors. Head over to our Facebook page, clicking the icon below to benefit from some amazing deals.